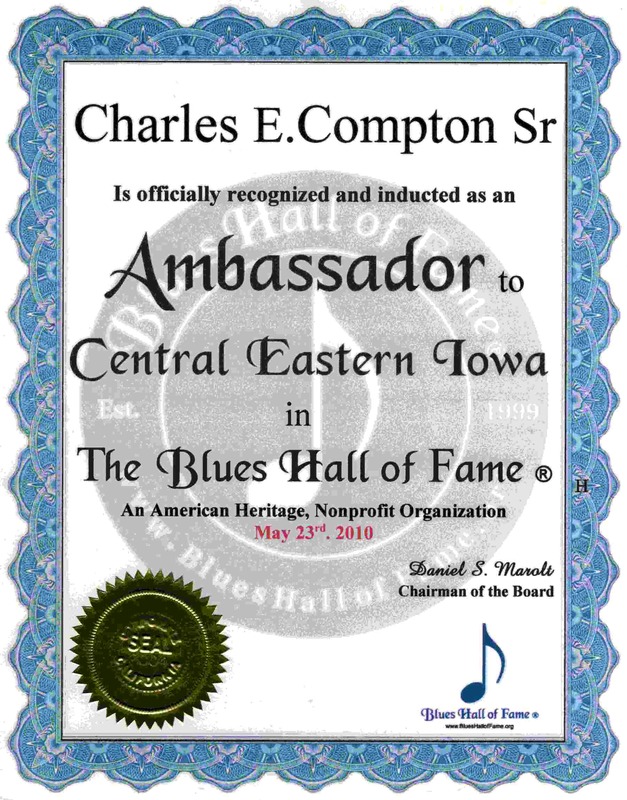 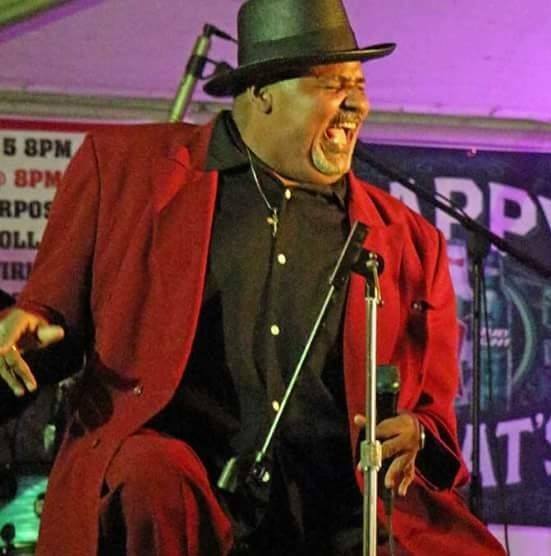 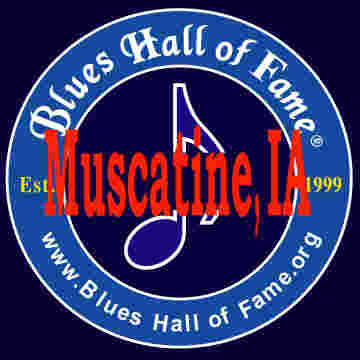 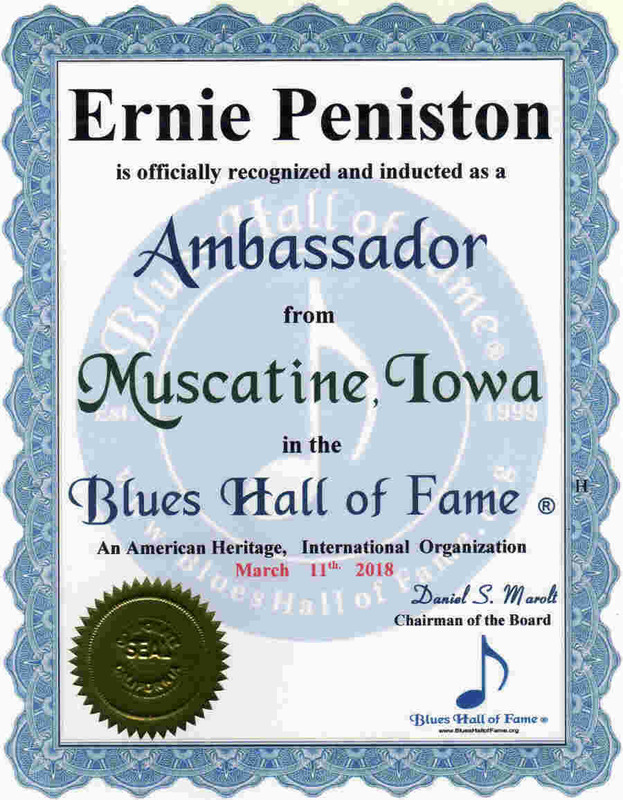 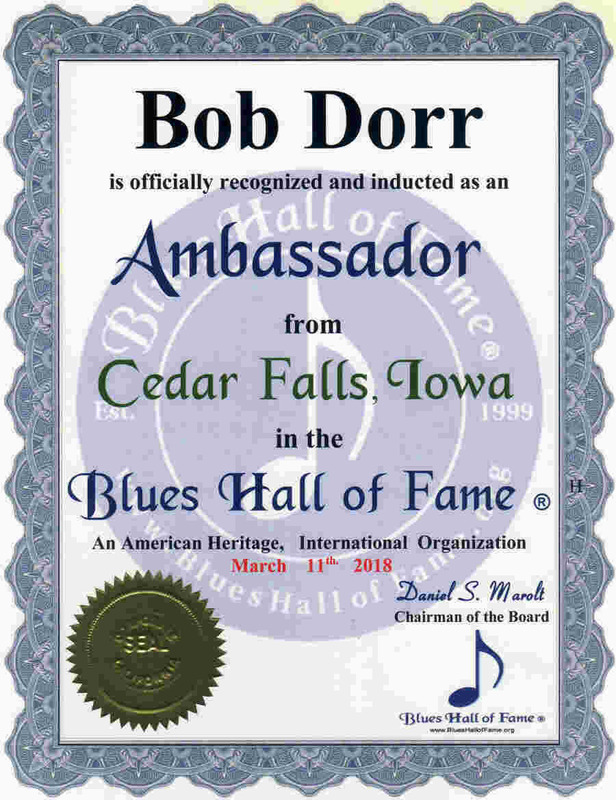 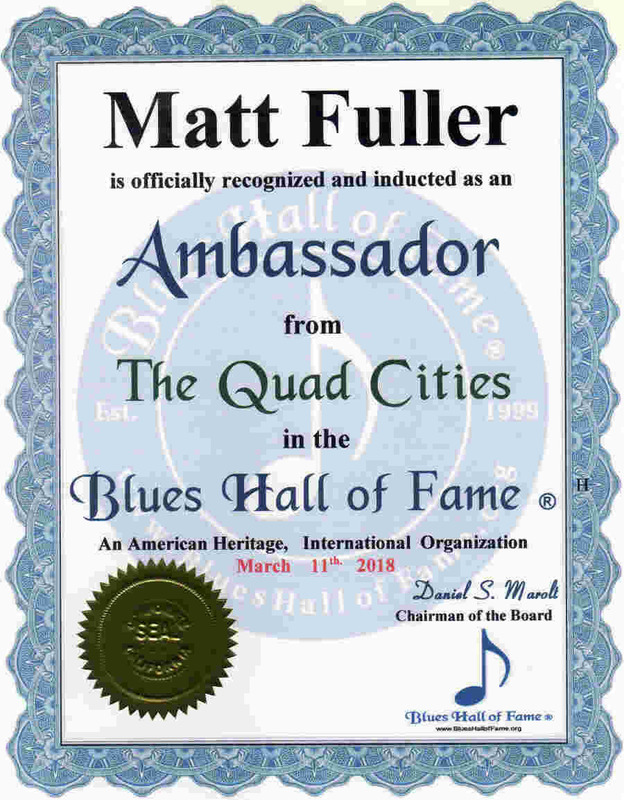 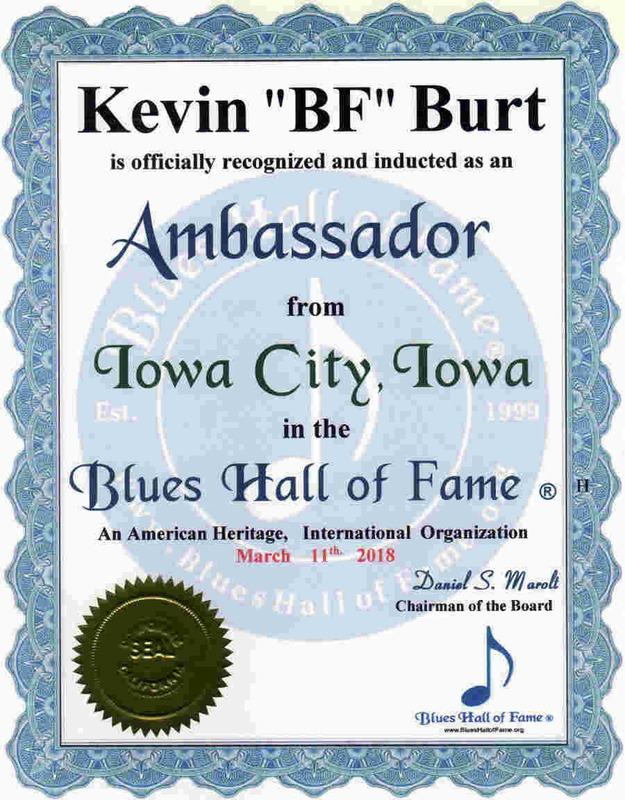 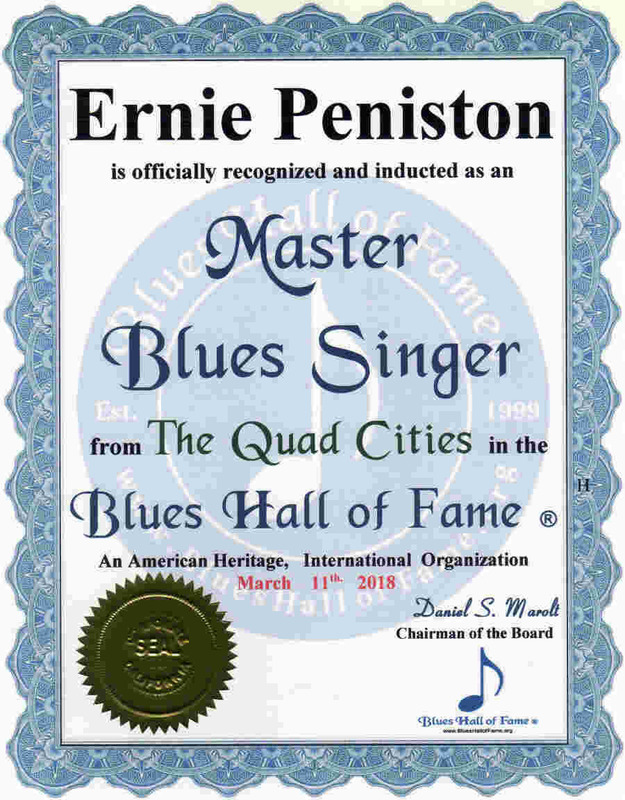 Blues Hall of Fame ® Legendary, Master and Great Blues Artists from Iowa inducted into the Blues Hall of Fame ® includes: Catfish Keith Ambassador Charles E. Compton Sr.
See & Hear Legendary, Master and Great Blues Artists of Iowa. 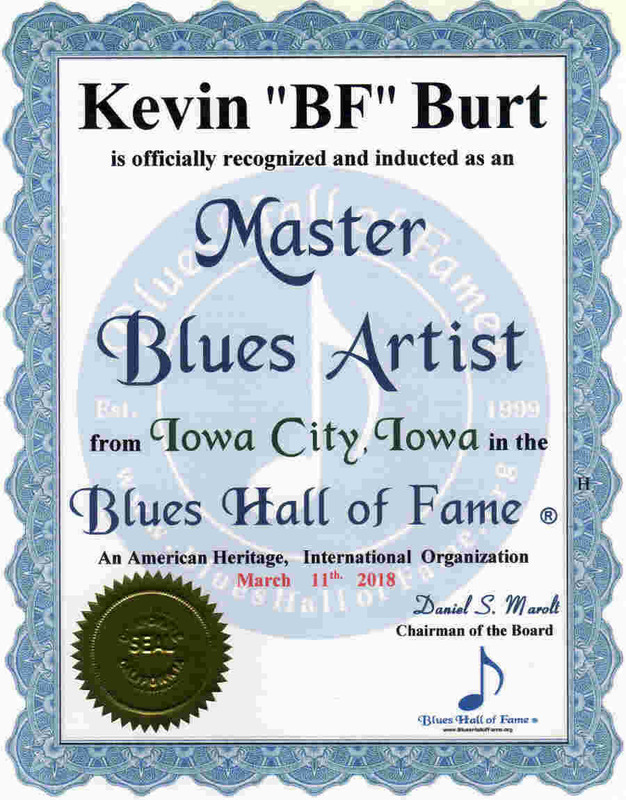 . . . . .. . . BFBurt.com.. .. . . . . . . .
. . . 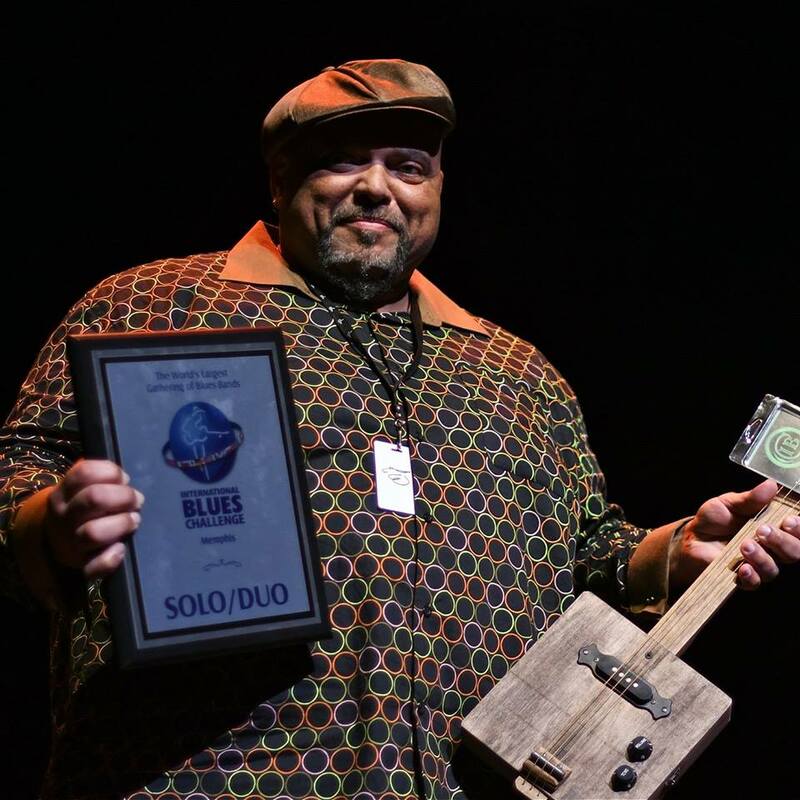 Winner of the 34th annual International . . . . . . . . Blues Challenge. 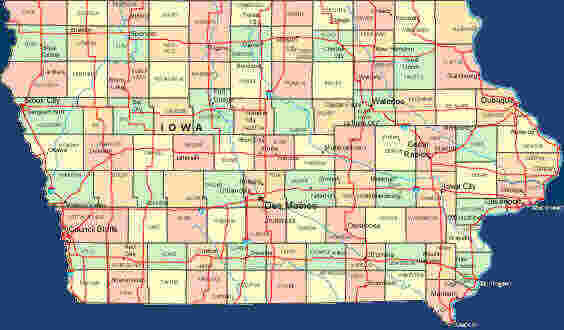 . . . . .. . . . . . . . . . . 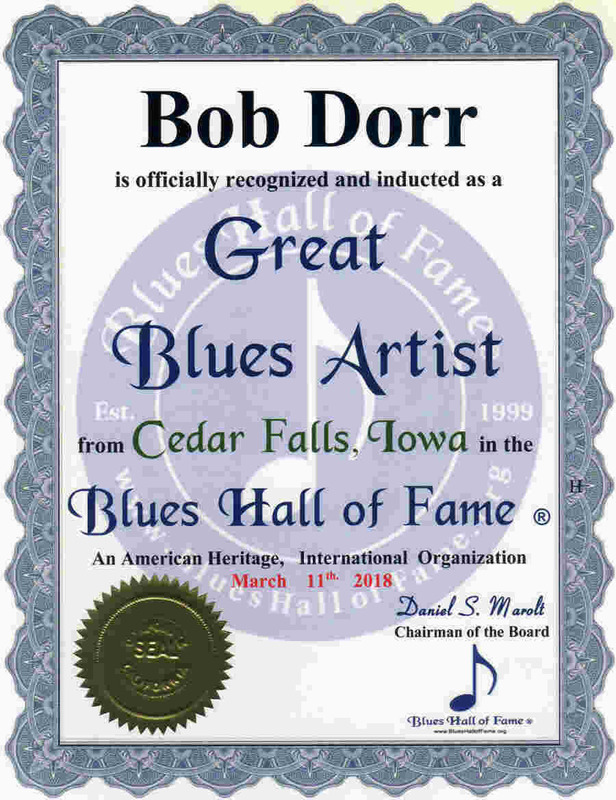 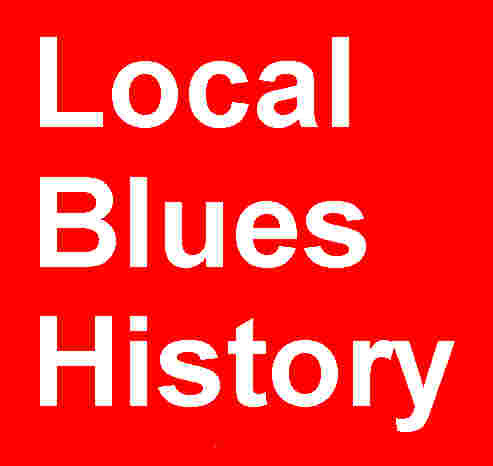 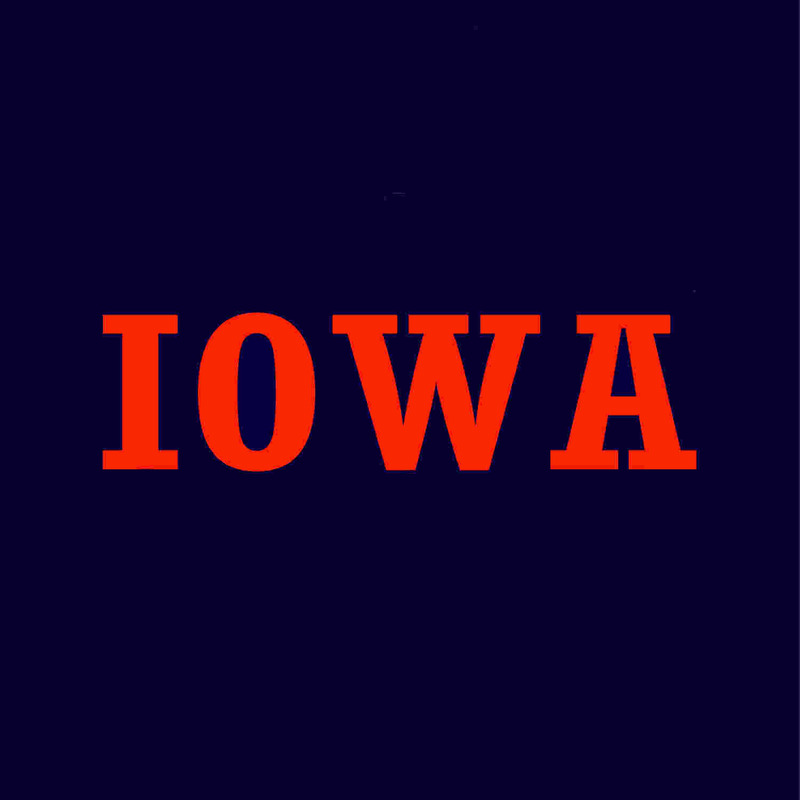 Please List the Legendary, Master and Great Local Blues Artists of Iowa their Web Site or Email Address, and any Reviews or Comments.